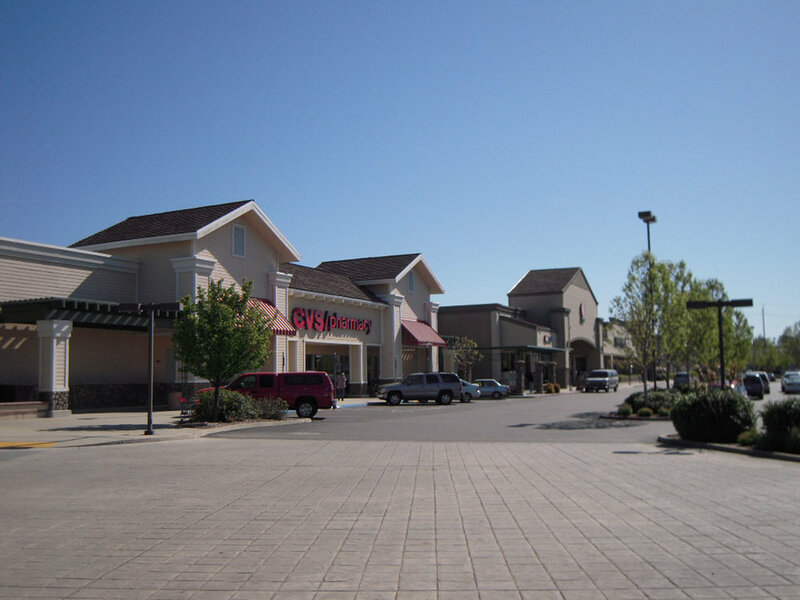 Northstate Commercial Partners is a full-service commercial real estate firm serving the needs of our clients throughout Northern California. With individual memberships in the Society of Industrial and Office Realtors, International Council of Shopping Centers and a Designated Certified Commercial Investment Member, we are uniquely qualified to provide a wide array of brokerage and advisory services including commercial leasing, investment sales, land brokerage and management. We welcome the opportunity to show you how to benefit from the services of a professional that truly knows the territory.